A good rooster is like gold – seriously. 2. Are Roosters Necessary For Eggs? 4. Can I Keep More Than One Rooster? 5. What Should I Do If My Rooster Attacks? 6. Do You Feed Roosters Differently Than Hens? The purpose of a rooster is, above all, to protect your hens. Their ability to fertilize their eggs is another benefit, albeit a secondary one. 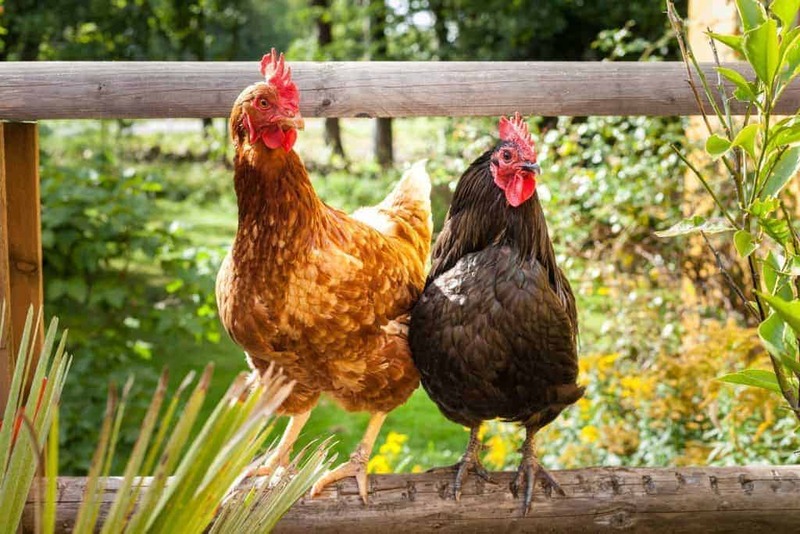 In addition to adding beauty to your flock, a good rooster will take care of your hens and provide you with companionship – and they provide hours of entertainment. Although they tend to have a bad reputation because they can be noisy, you’ll get a lot of satisfaction keeping a good, productive rooster. 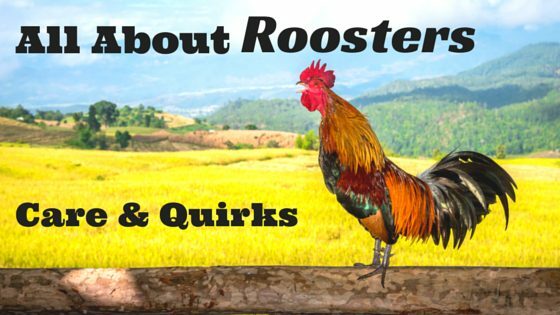 Here’s the top questions I’m asked about roosters and their answers! Most aren’t mean, and in fact, a rooster can make a nice companion. Aside from how pretty they can be, a rooster’s main job is to protect his ladies from predators and sound the alarm when danger strikes. I’ve heard many stories of chicken owners who keep roosters as pets, and they enjoy a mutual friendship, and the rooster enjoys being a lap pet. Every so often you will get a mean one, such as one that attacks people or other chickens. We had one rooster on the farm who would attack any other chicken in sight – we had to keep him isolated, and since he had no real use (we couldn’t breed him or keep him with the other chickens at all, and he wasn’t a pet type rooster), he was removed from the farm. We had another rooster that was overly rough with the hens when mating, and several ended up with deep wounds on their sides. One even had to be put down. These two roosters are the exception, however, and every other rooster on the farm is pleasant to be around. No, roosters aren’t needed for your hen to produce eggs – she will do that on her own. If you want to incubate eggs to hatch chicks, however, you will need a rooster. While roosters aren’t necessary for eggs, keeping one around, if your city permits it, is still beneficial. Roosters instinctively protect the flock and, as leaders, search out food and tasty goodies for the girls to eat. My king rooster will even let the ladies eat first in addition to sounding the alarm whenever a predator appears. If you want to breed, the rule of thumb is one rooster for every 10 hens. 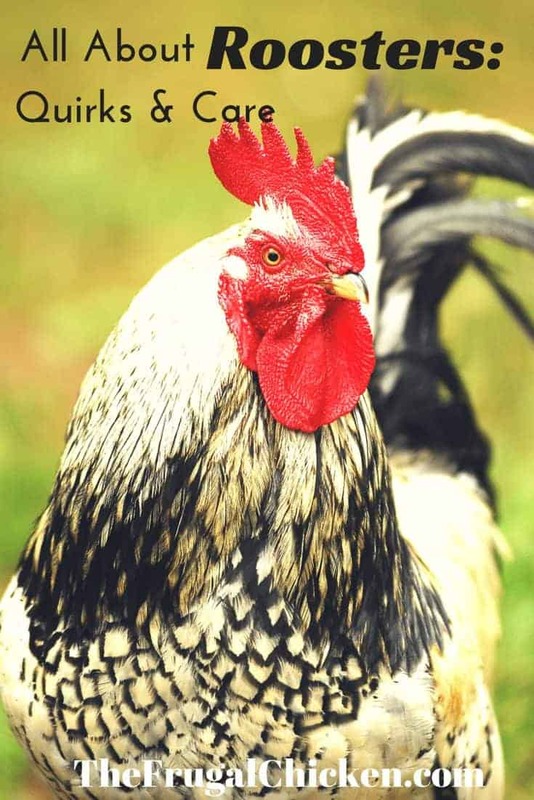 This is also a good number if your goal is to keep a rooster to protect your hens from predators – there’s only so many hens one rooster can watch. On a homestead, it makes sense to keep as many roosters as you need unless you’re raising meat chickens because otherwise you will feed livestock that won’t produce anything. If you’re keeping chickens for pleasure, there’s no rule of thumb about how many roosters you should keep, except as outlined above. Of course, as long as they get along. When you first introduce a new rooster to the flock, it’s possible the chickens will need to “work it out” while they establish a pecking order. Sorting out who will be king rooster shouldn’t last too long, however, and in many cases, there isn’t any drama when a new rooster joins the flock. You might have to clean up some messes, but it should end quickly. If you introduce a rooster that’s overly aggressive, I don’t advise keeping it for the overall health of your flock. You have a couple choices if your rooster attacks. It is possible to train it out of them. If the rooster is just “charging,” (meaning the rush at you but don’t make contact or attack in any other way) I personally don’t worry about it too much. Your rooster is trying to establish dominance and take care of his flock – he’s doing his job (obnoxiously, but he’s doing it). If you establish that you’re the boss (I chase them away), after time the charging should dissipate. When you’re correcting your rooster, don’t turn your back and walk away until he’s a good distance from you. If you do, he will take it as a sign that he’s won, and will try charging again the next time he gets the idea. When it happens, he’s immediately corrected and chased away, and the problem is going away. While flogging isn’t pleasant, it’s not an immediate grounds for banishment on the farm, especially if the rooster is responding to training and not doing any physical harm. 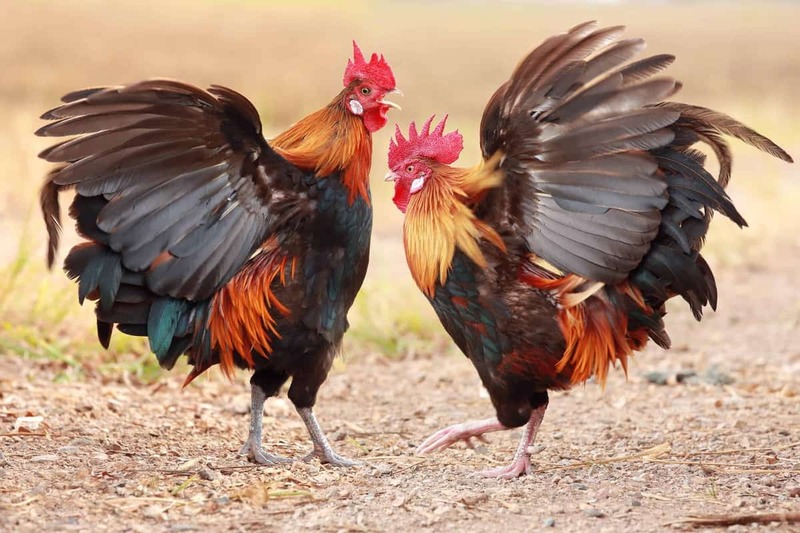 If your rooster attacks people or other chickens repeatedly, however, and is doing damage, it’s time to consider other options. The overall health of your homestead is most important. Yes and no. 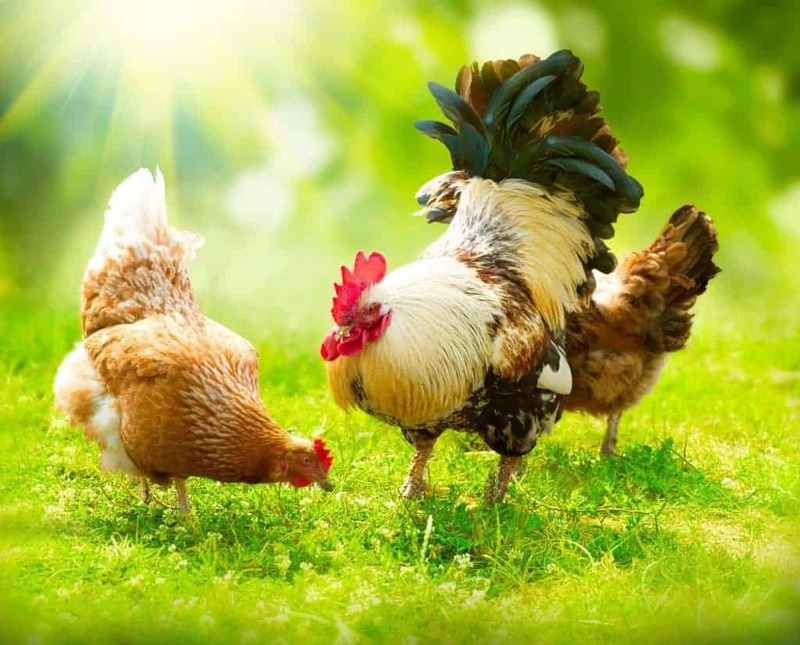 A rooster can eat the same grain as your laying hens and lead a productive, healthy life. However, if you want to save some money and your roosters don’t always live with your hens, you can transition them to a grower ration. 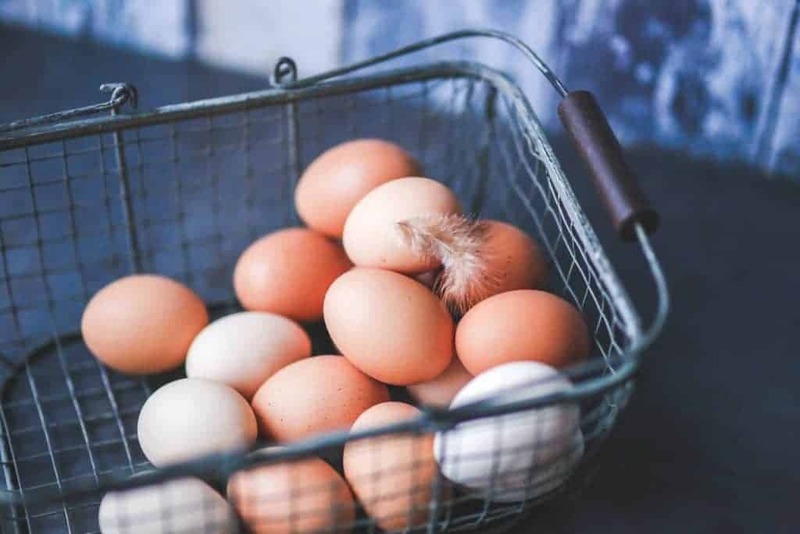 Because roosters don’t produce eggs, they don’t require a layer feed, which is formulated with a calcium boost for laying hens. Don’t just feed him corn and scratch however. Neither is formulated to give him the amount of protein he needs to remain healthy. A grower ration will meet his nutritional needs. You can also feed your rooster an organic homemade feed along side your hens. If you would like to know more about chicken nutrition, you can download my free ebook Chicken Nutrition: Feeding Your Hen From Chick To Layer.Get Instant Access! Using these tips, you should be able to successfully integrate a rooster into your flock, and enjoy the benefits for years.